The custom scene mockup bundle includes more than 140 isolated movable objects with customizable colors. This photograph based mockups includes separate all objects and shadows in organized layers and folder. 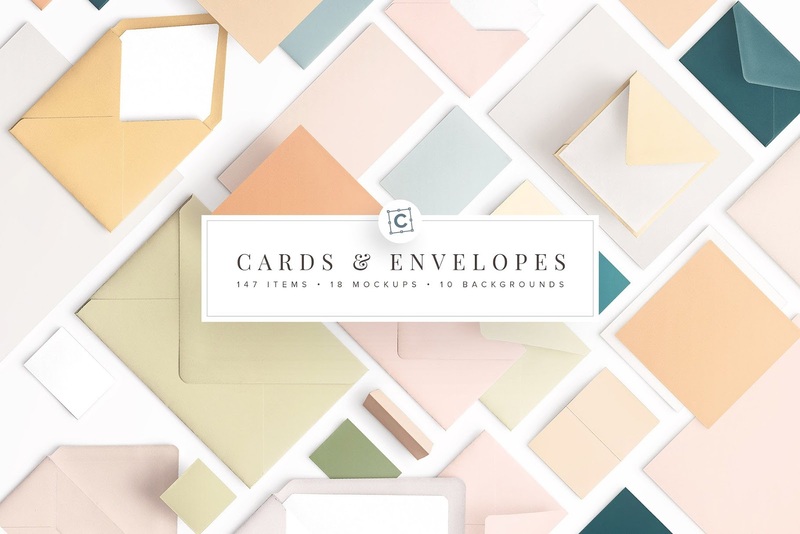 You can buy full set of Cards and Envelopes Mockup Bundle on Creative market shop.